Rand Paul, Raul Labrador, Mike Lee reforming drug laws: The GOP after Willie Horton. 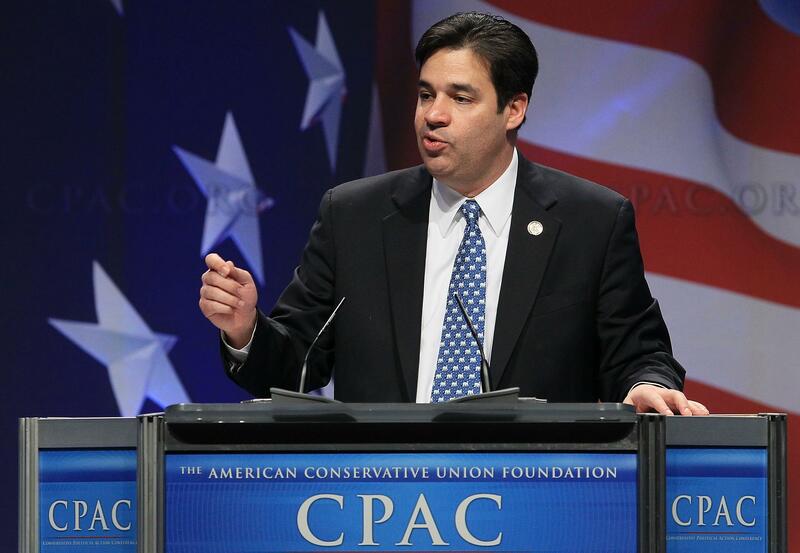 Raul Labrador doesn’t want to lock you up forever over some marijuana. My latest piece looks at the slow-burning campaign by younger Republicans—Rand Paul, Raul Labrador, Mike Lee—to reform sentencing laws, and effectively end the era of strict mandatory minimums. This has been happening for years, and being profiled every few months, but the passage of a reform bill through the Senate Judiciary Commitee suggests that this thing might actually happen. Labrador, the sponsor in the House, told me that a big Senate vote (which could happen within the next few months) is going to determine whether a GOP House can do this. One thing I mentioned but did not spend too much time on—this will clearly be a case of all Democrats and maybe 5–15 Senate Republicans backing the bill. How that gets through the House, when immigration didn’t, is a huge question. In the meantime, it’s fascinating to watch a party that won national majorities as the “law and order” coalition even entertain this stuff. It was only 20 years ago that voters would still list “crime” as a top concern, up there with the job market. The collapse of crime, and the attendant collapse in fear of crime, has changed politics and changed how Republicans compete. Betsy Woodruff has more, focusing on prison reform.